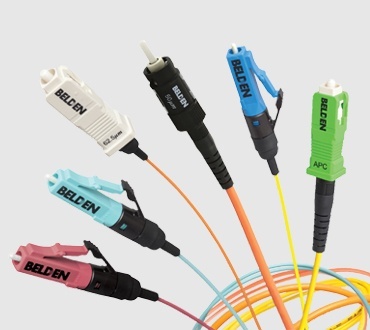 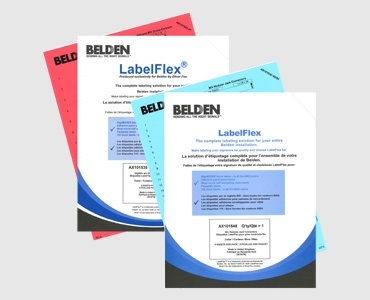 The robust construction of Belden's breakout cables make them ideal for demanding environments including conduits, junction boxes, patch panels, and the factory floor. 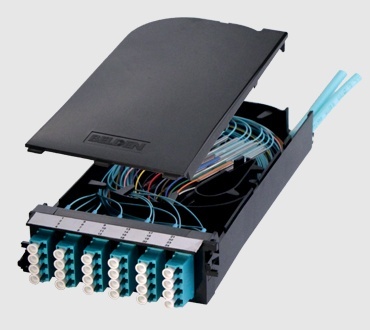 They offer all the ease of a 900µm tight buffered termination with only one fiber per sub-unit. 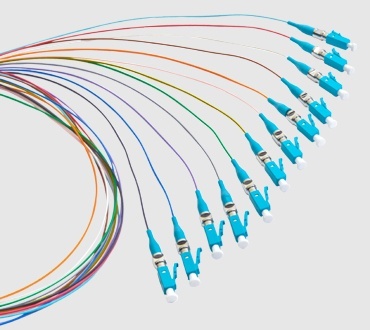 In order to support rugged applications, the connector and the cable's aramid yarns are bonded together to provide unmatched strength and durability.